The village of Ballater originated during the eighteenth century to accommodate the rise in popularity of the Spa at Pannanich Wells. It boomed in the era of Victorian prosperity and the patronage of the Royals. Once Deeside was opened up by the railway it became a mecca for visitors seeking the ideal place to relax. 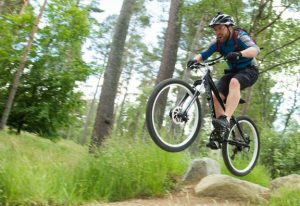 Ballater is an ideal base from which to explore historic Royal Deeside and Aberdeenshire. 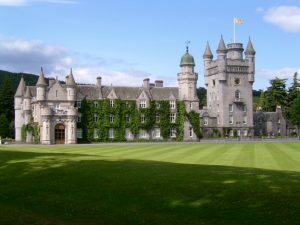 From the whisky to the castle trails, this region of Scotland is steeped in history and with nearby Balmoral, visitors can choose from a multitude of activities. Walking and hiking is particularly popular in one of Scotland’s loveliest Glens – Glen Muick, which is rich in flora and fauna and wildlife with several nature reserves close to hand. With two ski resorts nearby, winter sports fans will have no shortage of fun. Glenshee is situated at Cairnwell Mountain where the A93 rises to 2200ft, whilst the Lecht is situated on the A939 Lecht Road. Both offer lift & tow facilities, ski schools, and cafes. 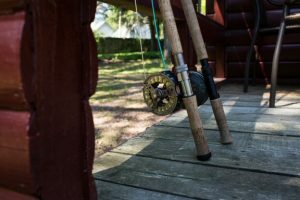 With salmon fishing in the river Dee or Tullich Fishery with its lochs stocked with rainbow trout just 2 miles east of Ballater, both provide idyllic environments for any keen angler. Or if golf is your sport of choice, there are many local courses in Ballater, Tarland and Aboyne or why not visit Trump International Golf Links in Balmedie. With the centre of Ballater just a 5 minute walk away, you can plan your days and nights whether it’s relaxing with a coffee and exploring the local shops or a night out to sample the varied local cuisine and hospitality. We hope you enjoy your stay.